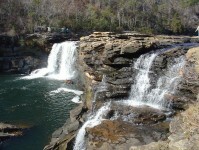 Dismals Canyon in Phil Campbell, Franklin County, Alabama holds much history as well as much naturally pristine beauty. From being a hideout for outlaws like Jessie James and Vice-President Aaron Burr after he killed Secretary-Treasurer Alexander Hamilton to the place where Chickasaw Indians were held captive before embarking on a forced journey along the Trail of Tears, the beautiful privately-owned park is also the home of unique glow worms that are only found in Australia, New Zealand and in the Appalachian Mountains and Cumberland Plateau, primarily in the states of Alabama, North Carolina, Tennessee, and Virginia The canyon is home to two waterfalls, Secret Falls and Rainbow Falls, and six natural bridges. Dismals Canyon is an 85-acre, privately-owned park that is located in the town of Phil Campbell in the northwestern part of Franklin County, Alabama. The Canyon is a Registered National Landmark and has been voted one of the country’s most secluded and beautiful areas. It is a place that time forgot with pristine forests and pure, clear water. Artifacts from the earliest known American Indians have been found that date back ten thousand years. The isolation of the region has protected it over the years. It was a chosen hideout for bandits and outlaws and even Vice-President Aaron Burr after he shot and killed Alexander Hamilton in a duel. At night, the canyon walls glow with thousands of tiny blue lights. The lights are actually glow worms called fungus gnats. Other insects are attracted to the lights and get caught up in the web of Dismalites. 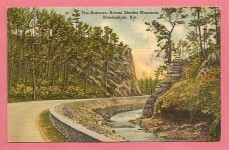 The dismalities are only found in Australia, New Zealand and in Dismals Canyon in North Alabama. Night tours are conducted to view the Dismalites. The glowworms are visible throughout he spring and summer months, but the best time of year is May through June. 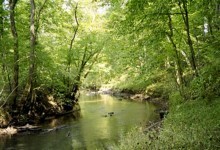 Dismals Canyon offers romantic cabins, secluded campsites, hiking, waterfalls, a country store and much more. Since it is privately-owned, there is an admission charge to enter the park. The Grand Masters of Free & Accepted Masons of the State of Alabama 1811-2011 – Freemasons contributed to America and the state of Alabama through their patriotic service and philanthropic work since 1811, but little is known about their backgrounds. As the wife of one of the Grand Masters, Donna R. Causey, had the unique opportunity to work with Alabama’s Grand Lodge to provide biographical data into the lives and backgrounds of all the Grand Masters of Freemasonry in Alabama from 1811 to 2011. 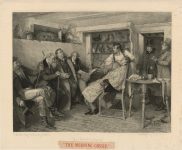 Many early photographs of the Grand Masters are included in this work. 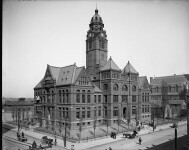 Florence Alabama October 6, 1905 – Suicide of a prominent citizen. 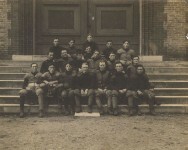 Early group pictures from the University of Alabama includes football team of 1901! I spent a few days working in that area as a land surveyor. It’s a beautiful area but tough on a surveyor. It’s been a while but I’ve been there several times. 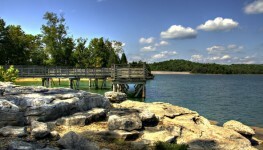 I love visiting Dismals Canyon. The glowworms are glorious!!!!! Elizabeth Cissy Ashley Ratliff remember this place ? This is just up the road from us! It’s a great little spot to visit! I’ve always wanted to go but never been. I think I need a road trip! Tracy McMichens, worth a drive. Jessilyn. Field trip with Pap and GG! Done this! The worms are awesome! Canoed the Little Bear during day, hiked into the canyon that night. Allison Dixon Leak it’s time to go hiking. Ok Mark Atwood, we just need to set a date soon and go and drag our family. We have talked about this for to many years. We have to get Susan and R on board. We have to see this too! I love you too!! Its neat to see but when we went that’s all that was there except a Walmart and a Mexican restaurant made from a camper. I have wanted to see the Desmiles for many years,but they were closed for a time.Does anyone know the hours they are open and cost of entry fee? Click on this link to the Dismal Canyons website within the story. It has the hours and fees. I have wanted to go for several years. Many, many years ago. It is a beautiful place. For those that remember treks in the woods from their childhood, will really enjoy this. A unique place. This is an awesome place!! I have never heard about this place before. 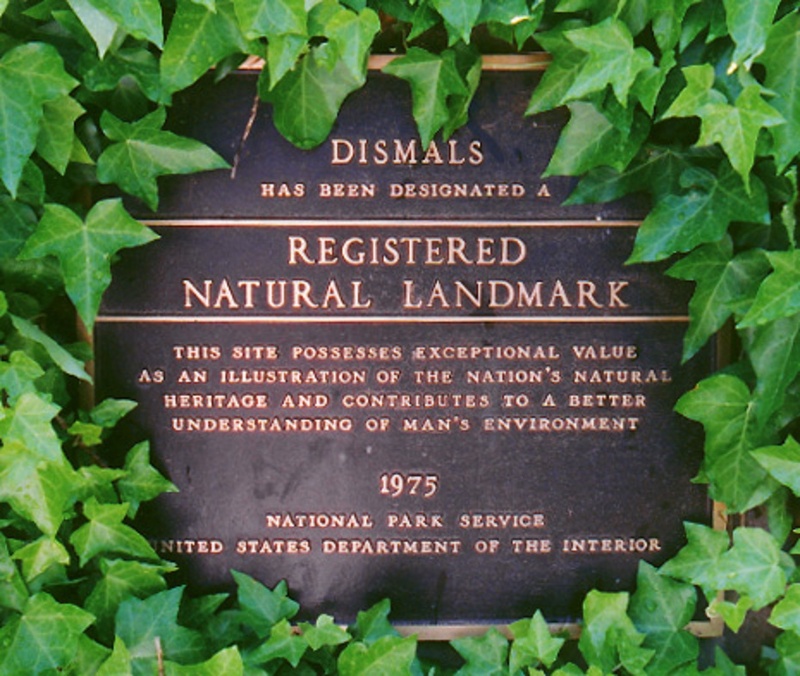 Visited Dismals last summer. Enjoyed it ver much. Remote, beautiful, unique, worth the visit! I’ve got a sweet pic of the glow worms somewhere deep in the facebook. Interesting , on my bucket list ..
Birmingham Phil Campbell In case you have not seen this.